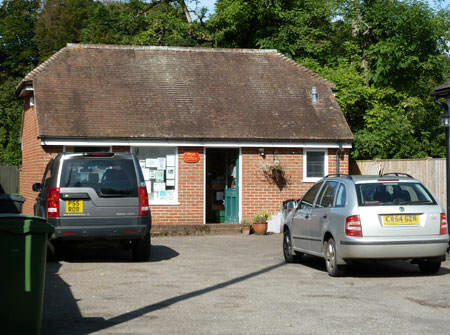 Canterton Stores has been an important part of village life in various forms for over 100 years. Although we no longer have horse drawn carriages in the village the most recent owners of the store Rob and Jane Marks are aiming to bring it into the 21st century! The shop whilst only small, stocks a wide range of items, and we aim where possible to source locally produced products to support the local community. Hampshire cheeses including award winning Tunworth and delicious Lyburn cheeses.